Happy Wednesday! Welcome back to NFL X Fashion posts. Enjoy, relax, sip some wine, and read on. CC: Welcome back Malcolm. Last time I talked to you, you were prepping for training camp and here you are again prepping for training camp. 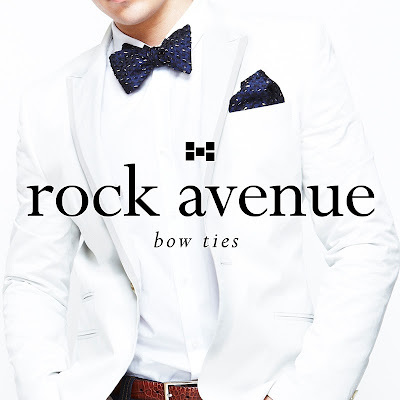 Where did the name Rock Avenue Bow Tie come from? MJ: "A year already....Well Rock Avenue was the street that I grew up off of (I lived 1 block away from Rock Ave) and that was the main street in my neighborhood". CC: With having a full time career in the NFL, how did this idea even pop into your head? MJ: "I was talking to my wife and she told me "you can just make those bowties yourself" in which I didn't think so (laughs). Well, shortly after I went to buy a sewing machine, practice fabric, and there I was cutting my own patterns. I stayed up late one night, cracked open some wine, taught myself how to sew, and made my own bow tie". CC: Cut your own patterns? WOW! How long have you being wearing bow ties? MJ: "I've been wearing bow ties for about 4 years now, but I actually didn't really learn how to tie them until two years after I started wearing them"
CC: So tell me what is the inspiration behind the brand? MJ: "It had gotten to the point where I couldn't find bow ties that really defined who I was and my style so I wanted to create a line/brand that reflected my style. It's honestly a line that is a reflection of me". CC: Ok... Bow Ties are literally everywhere and since men are dressing more casual these days, what sets your brand apart from other brands? MJ: "It's the quality of the fabrics and different styles that set my brand apart. Also, not only did I focus on fabrics but also I tossed in some really cool textures on the bow ties. An example of different textures would be, the Ostrich skin bow tie" (Pictured above). CC: Lastly, what is the biggest challenge? MJ: "Well, I want to release 2-3 new looks every month and with training camp starting today, it's a little hard. However, once camp is over, I will be able to release more styles and looks". I know you guys want more! 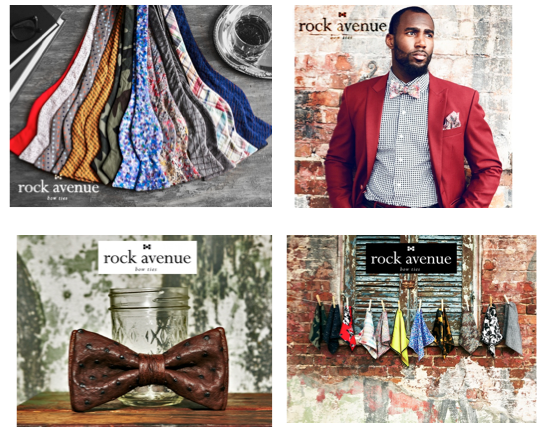 If you are wondering, Rock Avenue Bow Ties will release 15 bowties and 9 pocket squares THIS Friday! The price point for the bow ties will range from $50.00 up to $95.00. There is one super exclusive bow tie that will cost $200.00 that is made out of Ostrich, which is pictured above! Make sure you all follow Rock Ave on twitter and check out the website for more info. Bows look nice on some! I liked the above designs. Thank you so much for sharing your thoughts on my latest post! Thank you for your comment and coming by! Amazing interview! I read the one last year, keep it up. Awww thanks for the support!!! wow, that's amazing. nice post dear, I am totally liking the whole look. Very chic indeed! Thank you for your comment and stopping by my blog! Hi! 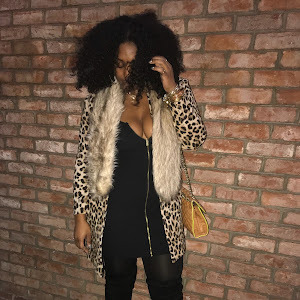 I'm CCMonai - I'm super passionate about traveling the world, fashion, food, following my dreams & goals, and creating my own path while prevailing everyday. 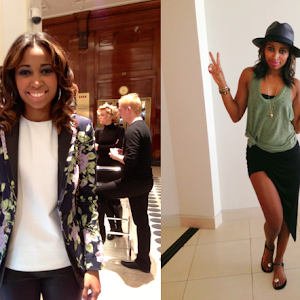 I am just a girl surrounded by "MENSwear". 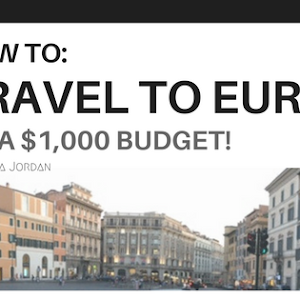 How To Travel To Europe With $1,000! How does Evelyn Lozada walk down the aisle? COPYRIGHT BY "THE PREVAILING EFFECT". Powered by Blogger. © CCMonai. Theme by KatheCreative.